Could you please suggest which color curtain I need to buy for my neutral color walls? 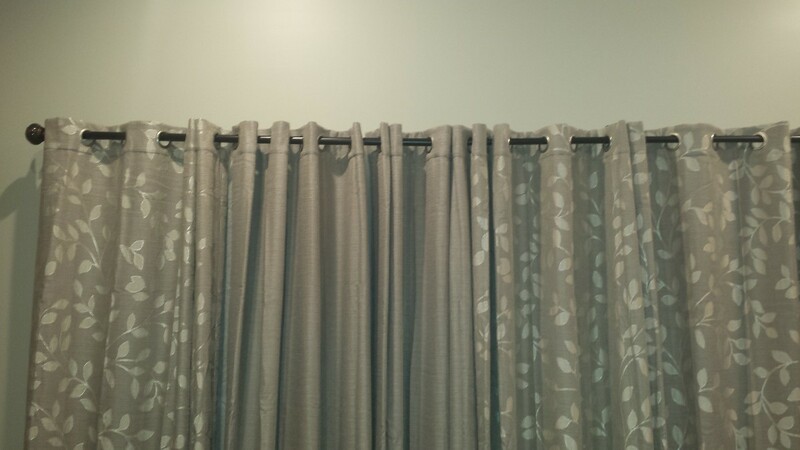 I got a set of curtains, but am not satisfied with the look. I have attached the pic. I appreciated your help. Try to brighten it up some. Even add some curtain rod decorations. There's endless possibilities for making some thing look like it's out of home and garden cheap.